10 Spinach Green Smoothie Recipes You NEED to Try! Spinach is a powerful vegetable with lots of nutritional value packed in. To make it easy to benefit from spinach each day, we have 10 delicious spinach green smoothie recipes for you to try! 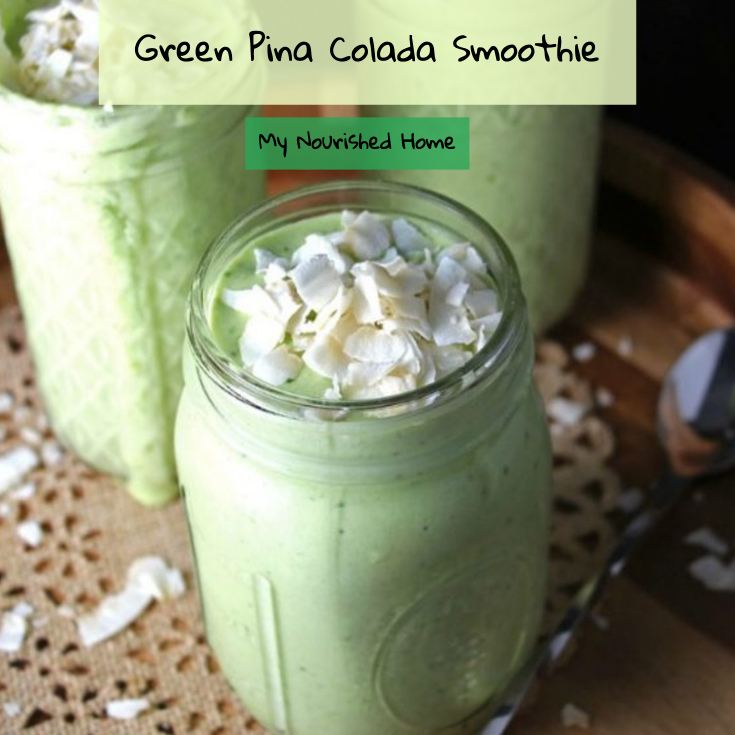 If you want the taste of relaxation combined with nutritional value, this Green Pina Colada Smoothie recipe is perfect for you! All you need is 5 minutes to make this, and it’s great for any time of day. 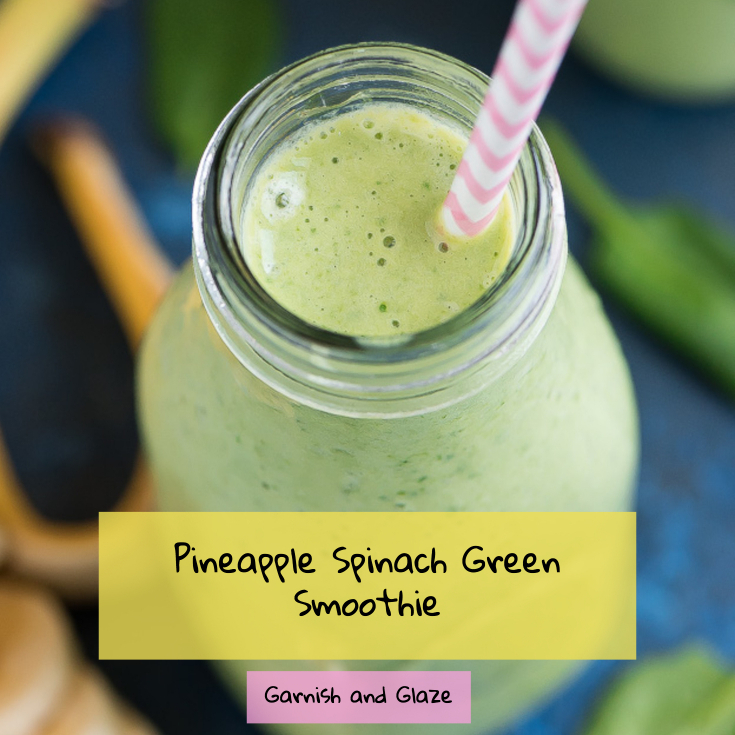 This Pineapple Spinach Green Smoothie recipe takes just two minutes to make, and includes ingredients you likely have in your refrigerator already. Great for a grab and go breakfast! Looking for something nutrient-rich and filling? 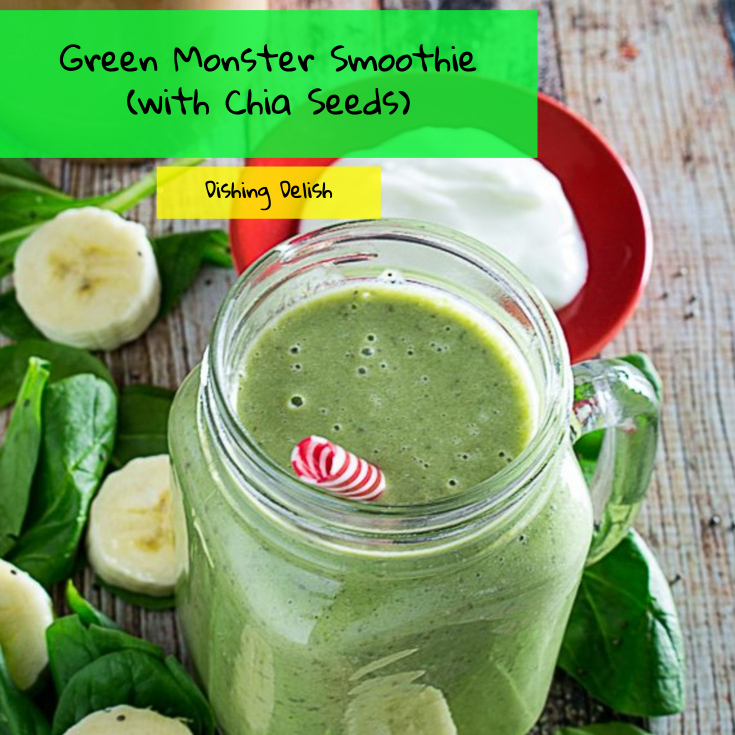 This Green Monster Smoothie recipe has it all! Perfect for the morning or for a midday snack to keep you feeling full and ready to take on the day. Grab your blender and get ready for a flavor party! 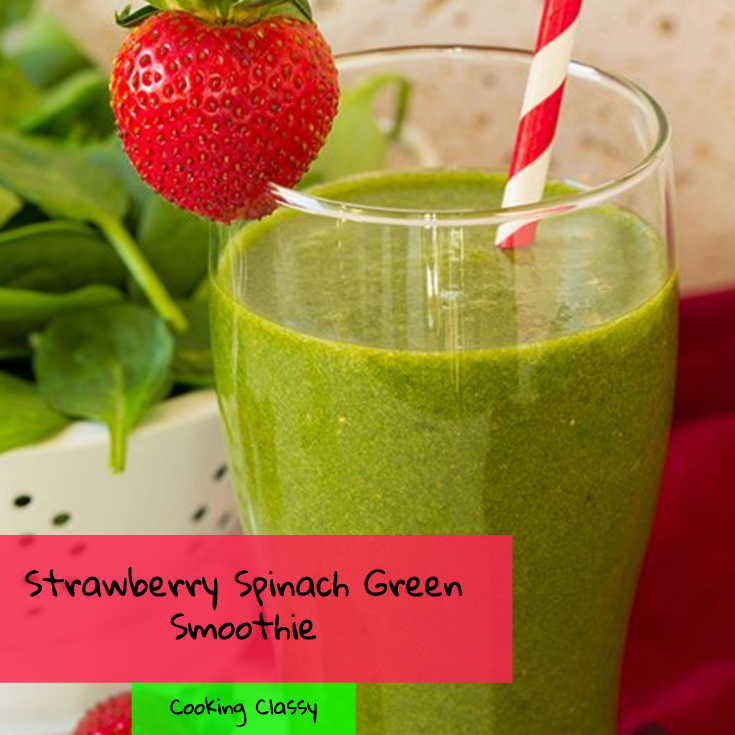 This Strawberry Spinach Green Smoothie recipe combines oranges, bananas, strawberries, and spinach for a refreshing smoothie that is great any time of day. Sip it at breakfast or while you are laying in the sun. 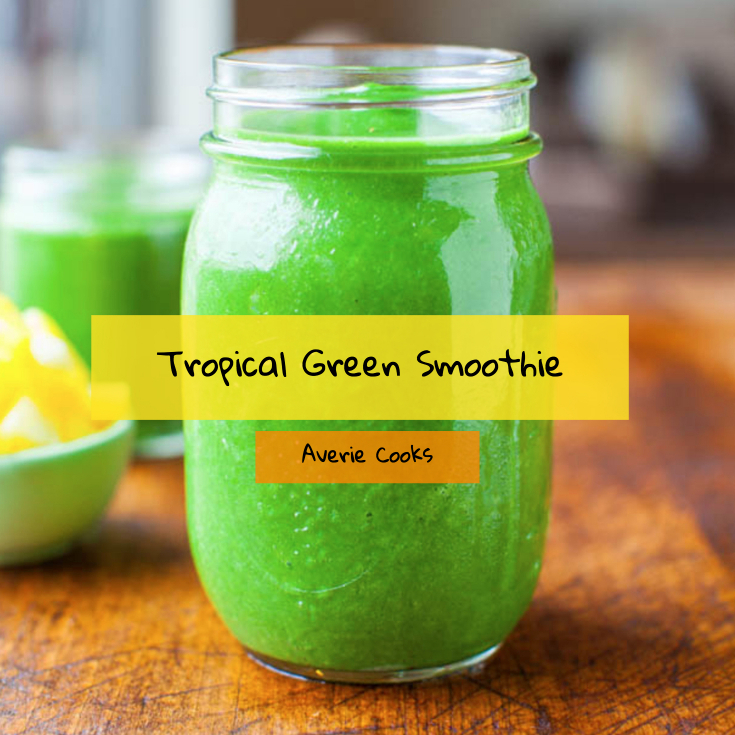 It may seem hard to believe a green smoothie can taste like a sweet treat, but this Tropical Green Smoothie recipe will show you just how possible it is! With mango, pineapple, strawberry and more, this is one flavor-packed smoothie full of vitamins and nutritional value. Tropical fruit flavor isn’t reserved just for juice. 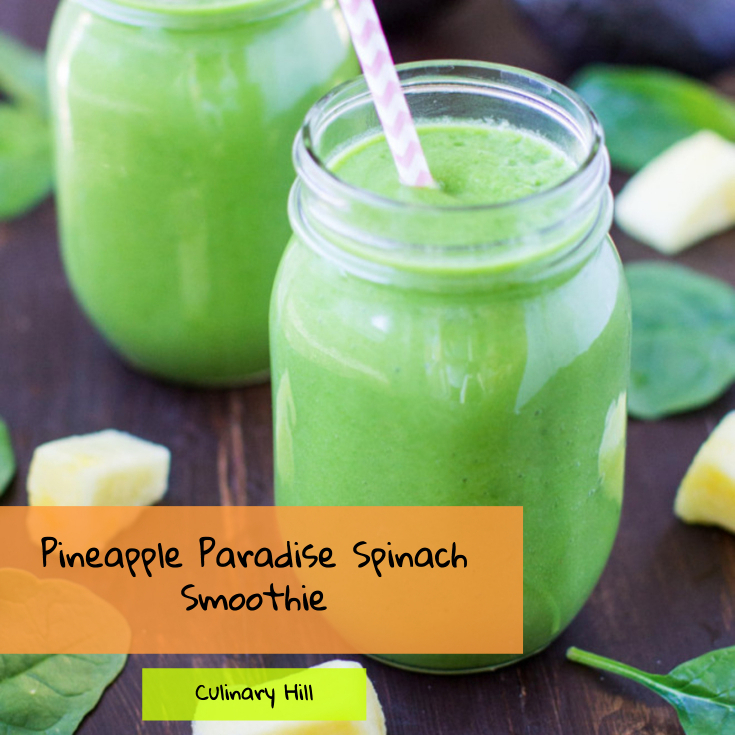 This Pineapple Paradise Spinach Smoothie recipe gives you that tropical taste while also providing you with a wealth of nutrients. Just toss the ingredients in the blender and you are ready to go! Mint is one of the most refreshing tastes, but we seldom have mint leaves in our diet. 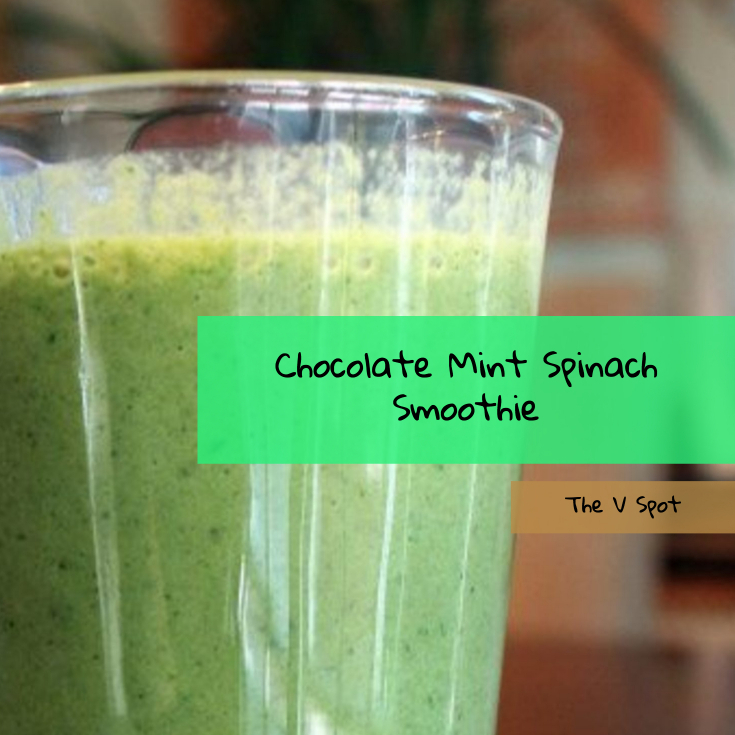 This Chocolate Mint Spinach Smoothie recipe lets you feel as though you are just drinking a sweet treat – but it is full of benefits for you! Talk about a great alternative to fattening dessert options. Love berries? 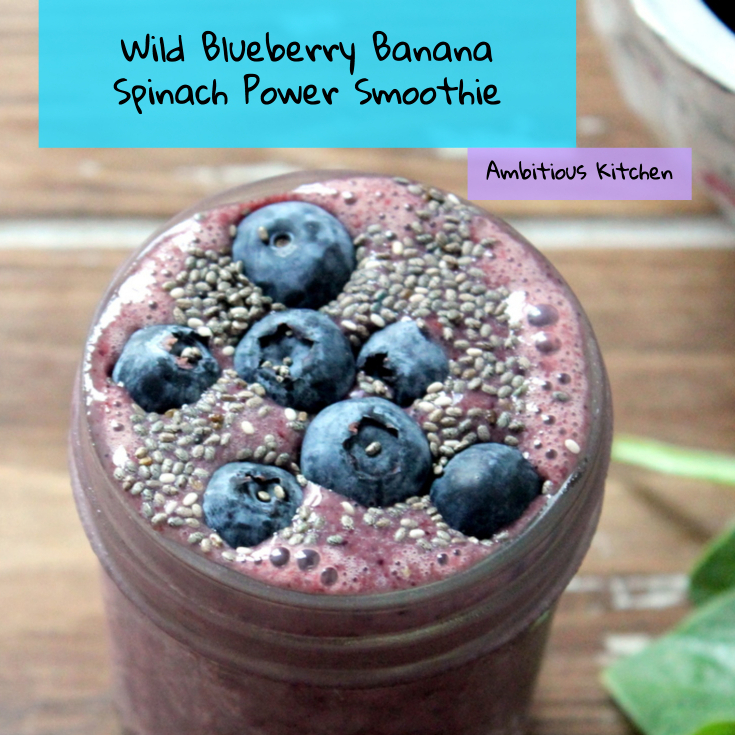 This Wild Blueberry Banana Spinach Power Smoothie recipe incorporates all of your favorite berry flavors with banana, spinach, and even chia seeds! This smoothie is full of fiber and naturally sweet. The taste of a juicy grapefruit is a great start for the morning. 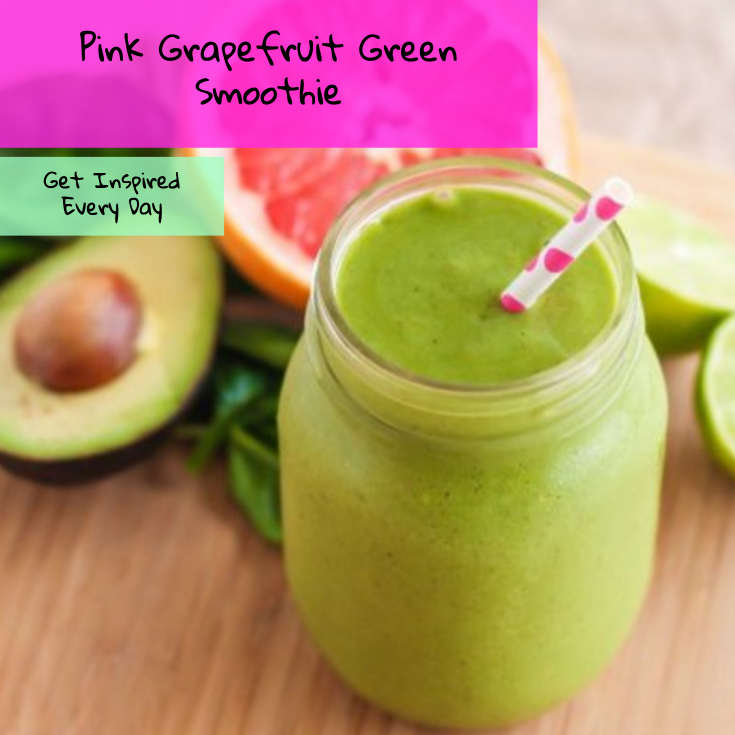 This Pink Grapefruit Green Smoothie recipe combines pineapple, grapefruit, spinach, and avocado for a nutritious breakfast. This is a smoothie you could easily eat every day! It can be difficult to get kids to eat their vegetables. 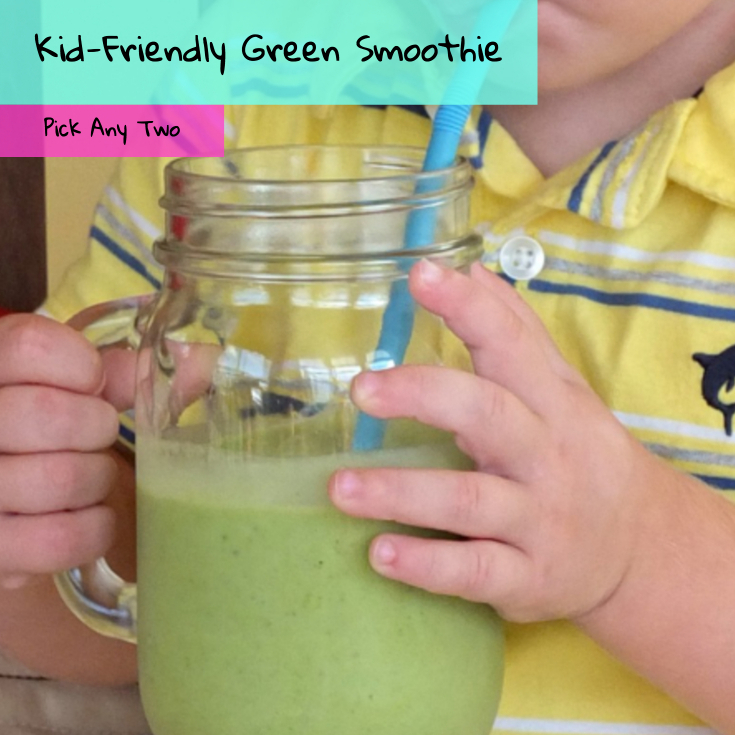 Luckily, with this Toddler-Friendly Green Smoothie recipe, it has never been easier to make veggies taste good! All you need for this is four ingredients. Hopefully you found a spinach smoothie recipe here that suits your needs! If you have any suggestions, let us know. Feel free to ask any questions or let us know what you liked best! 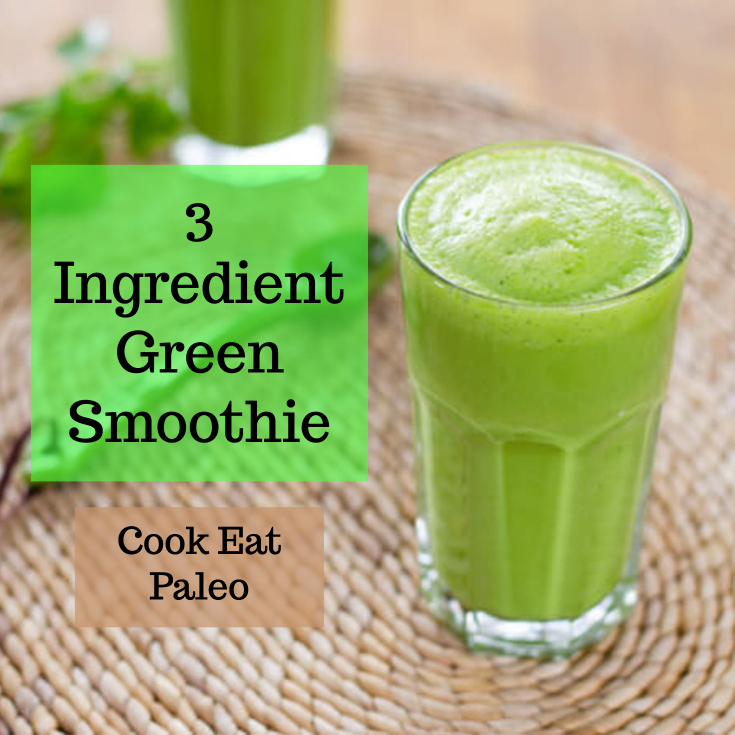 If you are following the paleo diet, you are going to love the benefits of these delicious paleo green smoothies – we’ve hand selected the most satisfying recipes you have to try – even if you don’t eat a paleo diet, these green smoothie recipes are easy to make and full of yummy fruits and vegetables to help you feel more energized and cleanse your body! Sometimes simplicity is key – and this 3 ingredient smoothie proves it. All you have to do is toss everything in the blender and mix it up. This 3 Ingredient Green Smoothie recipe could not be easier! Many green smoothies use bananas and other fruit, which can be frustrating if you are not a big banana fan or if you aren’t looking for something quite that sweet. This Fruit-Free Green Smoothie recipe is full of nutritional value and has low sugar content! Kale and avocados are a couple of the most beneficial ingredients – so why not pack them into a smoothie? 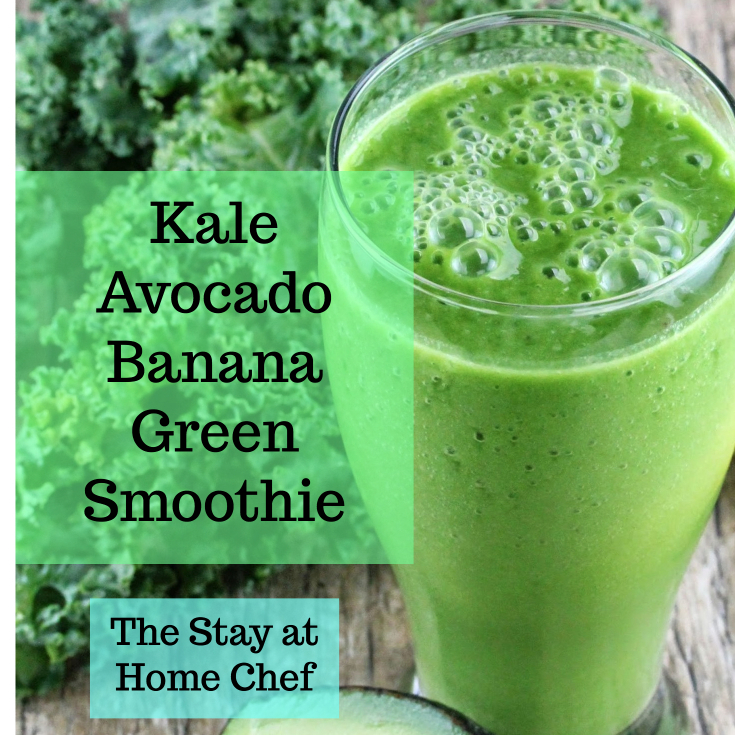 This Kale Avocado Banana Green Smoothie is creamy, flavorful, and full of nutritious foods. As well, the bright green color totally adds to the experience! Green smoothies can be difficult to get right from the beginning. You can end up with some unsatisfactory combinations. 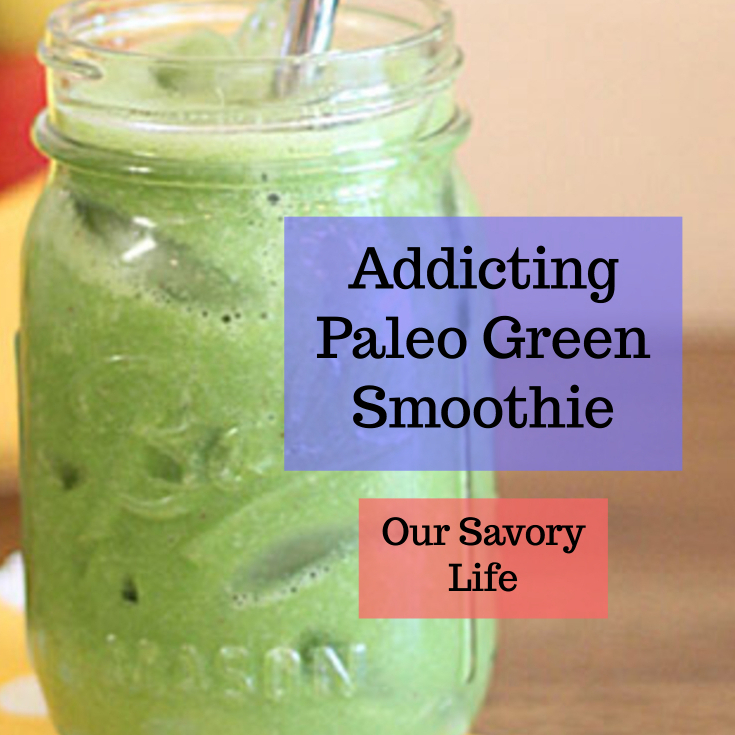 This Addicting Paleo Green Smoothie recipe is creamy and delicious, making it a perfect place to start for those unfamiliar with making green smoothies! 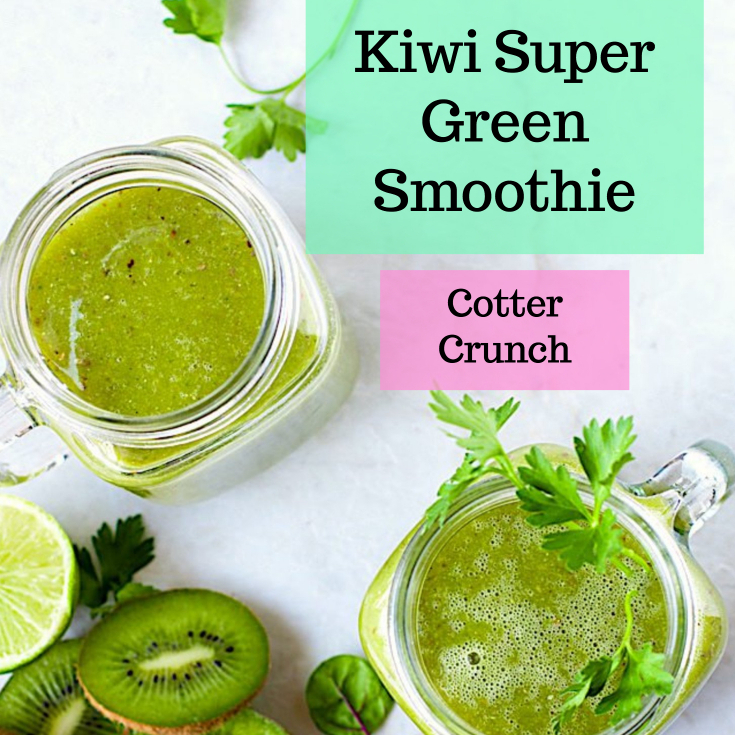 This Kiwi Super Green Smoothie recipe combines kiwis, spinach, chia, ginger, and more for a smoothie that helps your digestive system run smoothly. Great source of vitamin C! 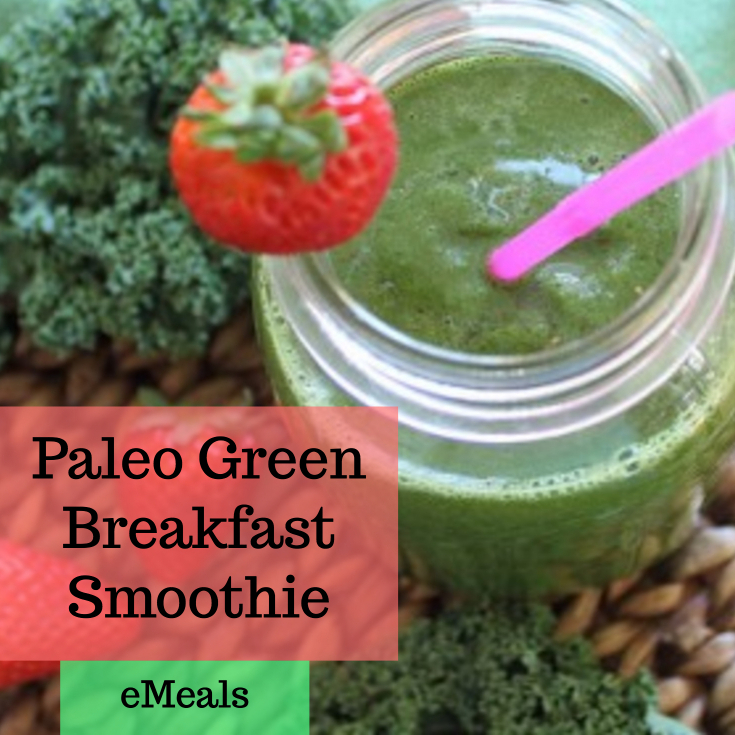 This Paleo Green Breakfast Smoothie keeps things sweet with strawberries and oranges, but also has kale to keep things green and packed with nutritional value. This recipe takes less than ten minutes, making it a quick to-go option for any morning! 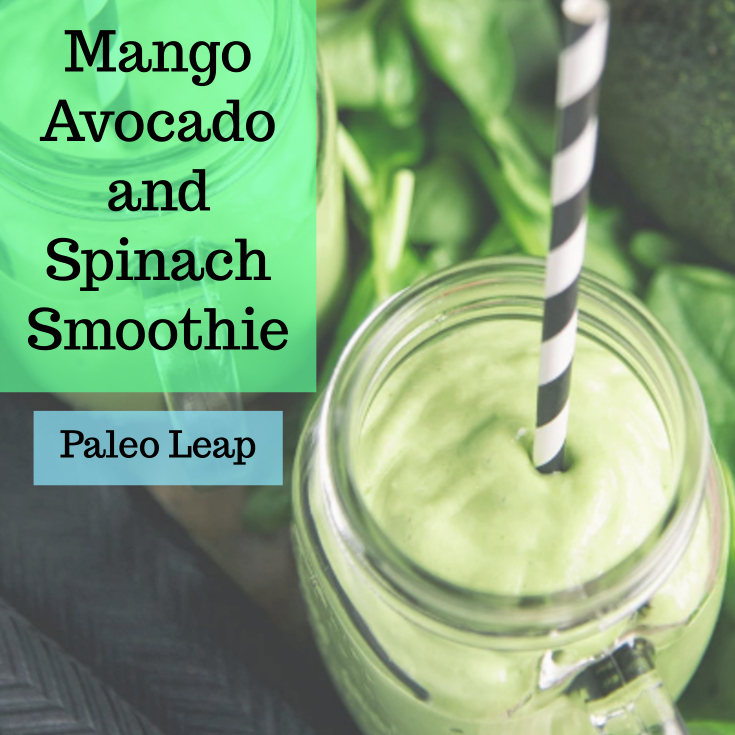 Despite being green, the mango flavor really stands out in this Mango Avocado and Spinach Smoothie. This is great as a snack during the day and is even sweet enough to be a dessert. 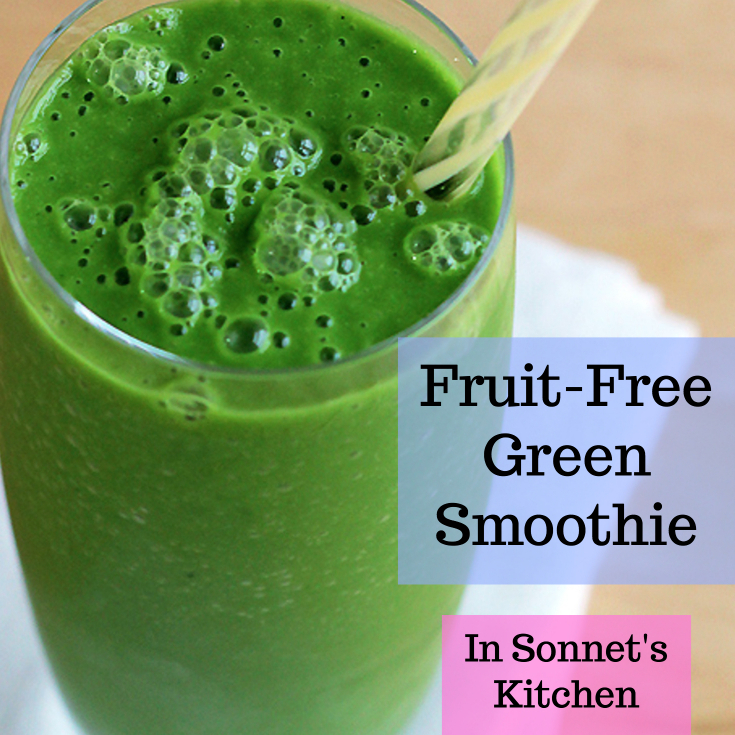 If you are trying to convince a non-believer that green smoothies are delicious, make this recipe! Let us know how you enjoyed the recipes. Which was your favorite? If you can’t find something that matches what you enjoy, let us help you find something more fitting for you! This recipe features acai berry powder which is known for its high sources of antioxidants and artery-protective flavanoids. While whole acai berries are be preferred for maximum benefit, it can be quite expensive – especially if you are wanting to use all organic ingredients (which I strongly suggest). You should always include at least one berry in your standard and simple green smoothie recipe (blueberry, raspberry etc). Also add in one or two greens in your smoothie. You should alternate ingredients as frequently as possible to improve nutrient absorption. You may want to substitute water for almond milk or oat milk for added taste and additional vitamins and minerals. Spinach is an excellent source of iron and other nutrients. Cucumbers are 95 percent water, keeping the body hydrated while helping the body eliminate toxins. Chia seeds help clean your colon with insoluble and soluble fiber while giving you a daily value of omega 3. Acai powder from berries is loaded with antioxidants to protect cell health. Agave is a very safe natural sweetener. You should only add it though for taste. Optional: You can add black berries, blue berries or strawberries for the extra antioxidants and taste if you wish. Soak your chia seeds in water before adding to smoothie. The seeds will activate and become a gel. Depending on what blender you have, you may want to blend up the greens with the chia first before adding fruit. Combine rest of ingredients, blend on high for 30-45 seconds in your blender of choice. You should add the acai powder and agave towards then end of your blend rotation.